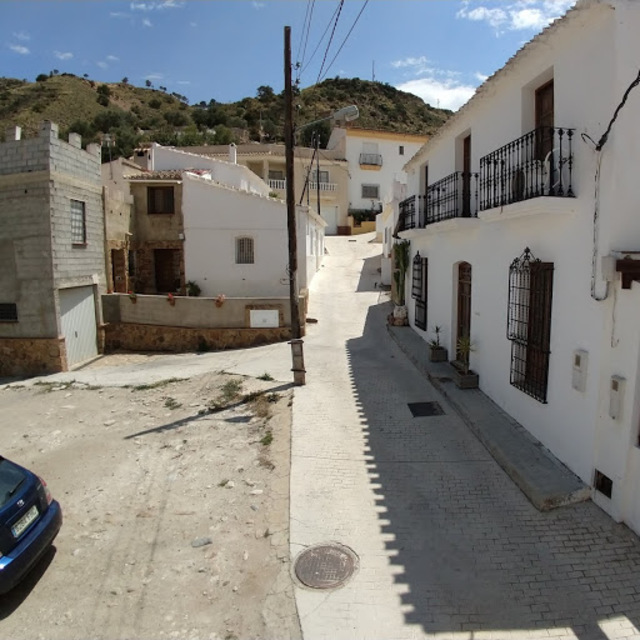 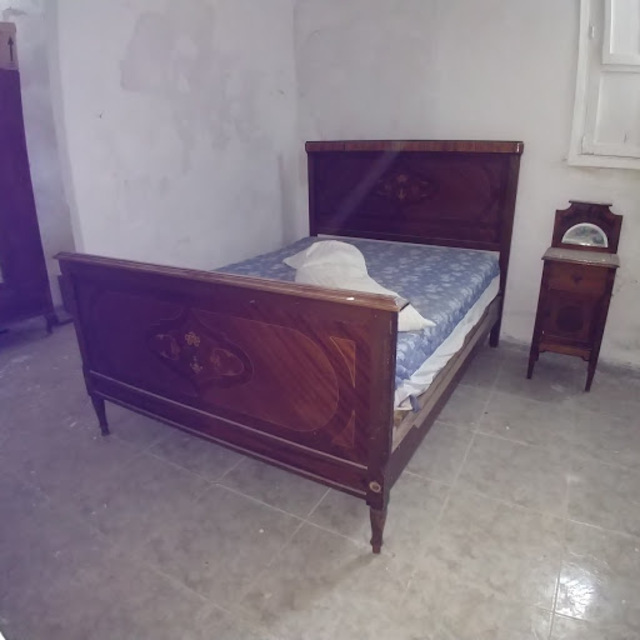 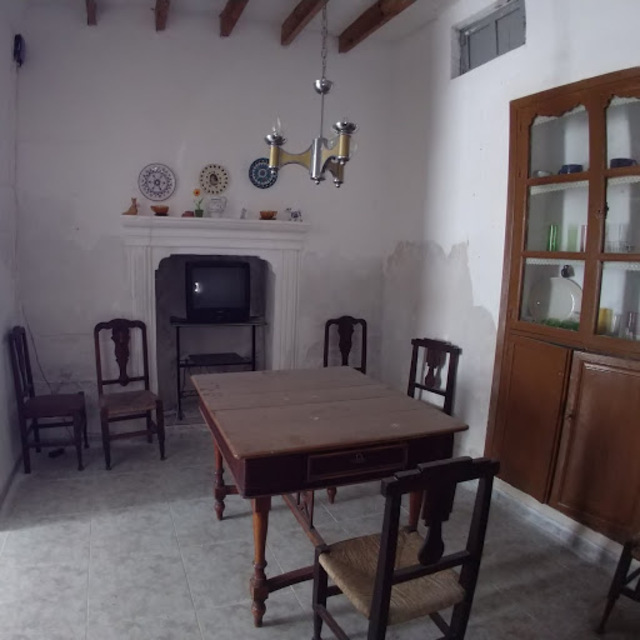 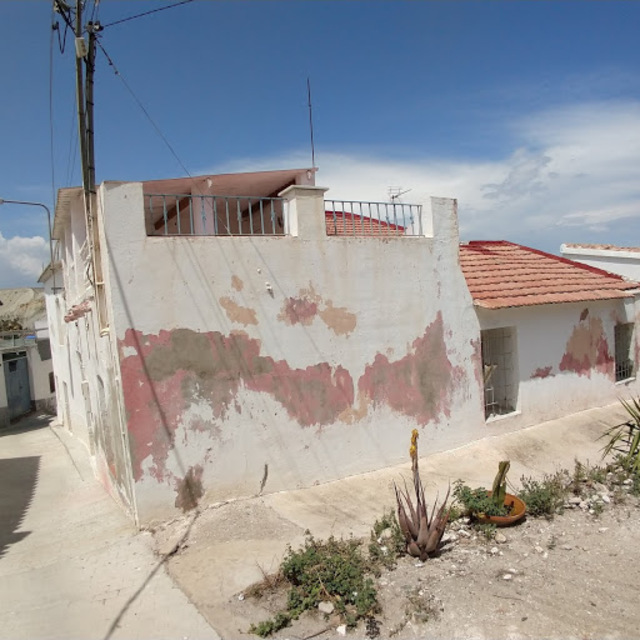 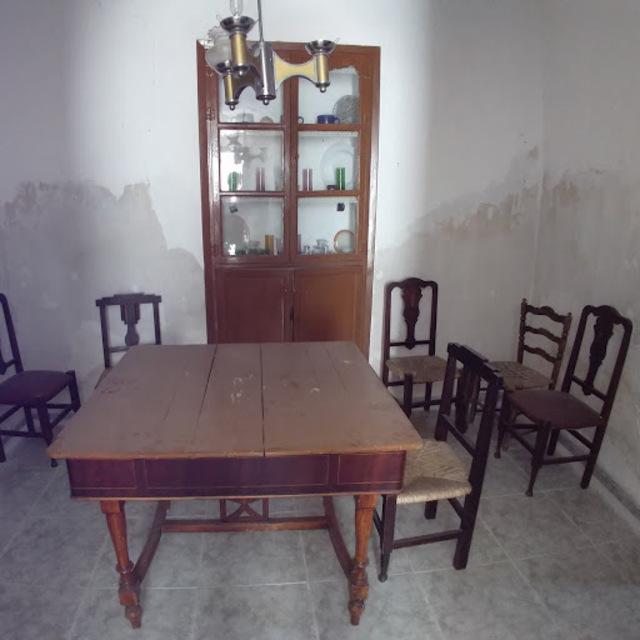 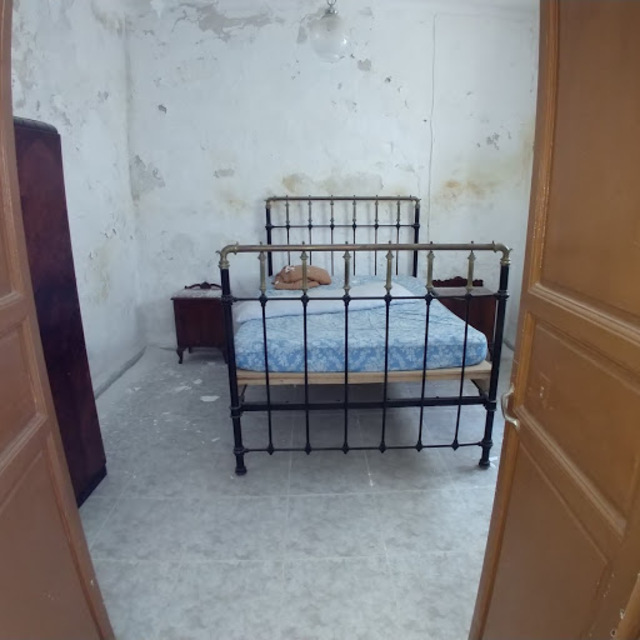 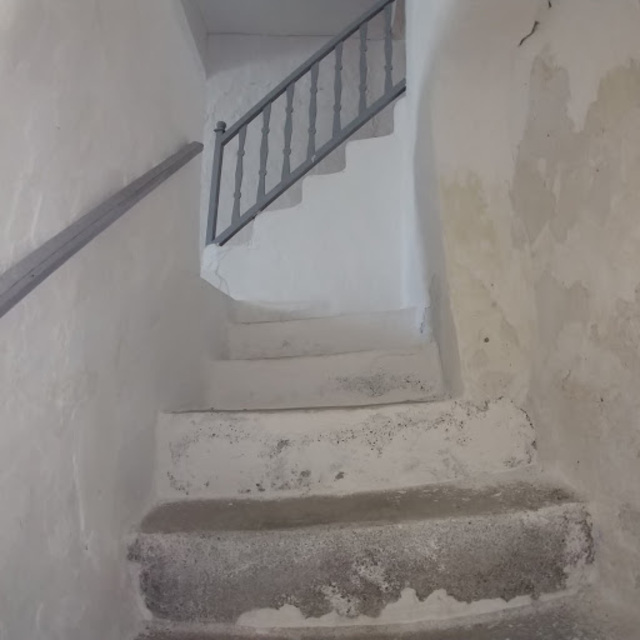 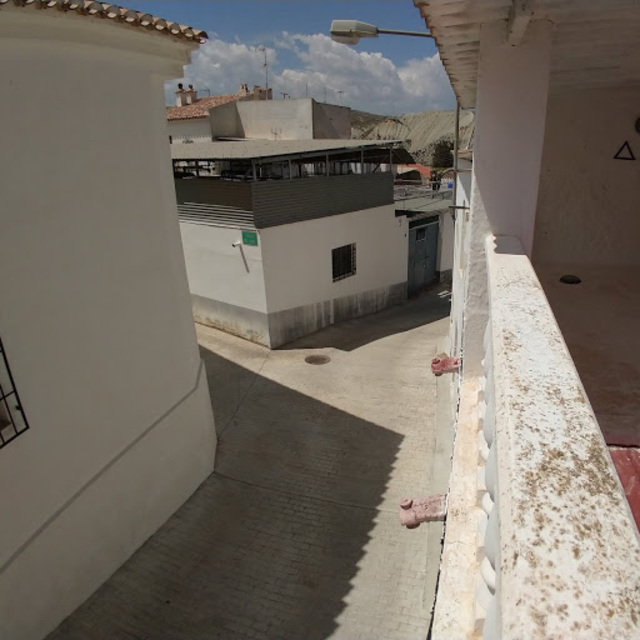 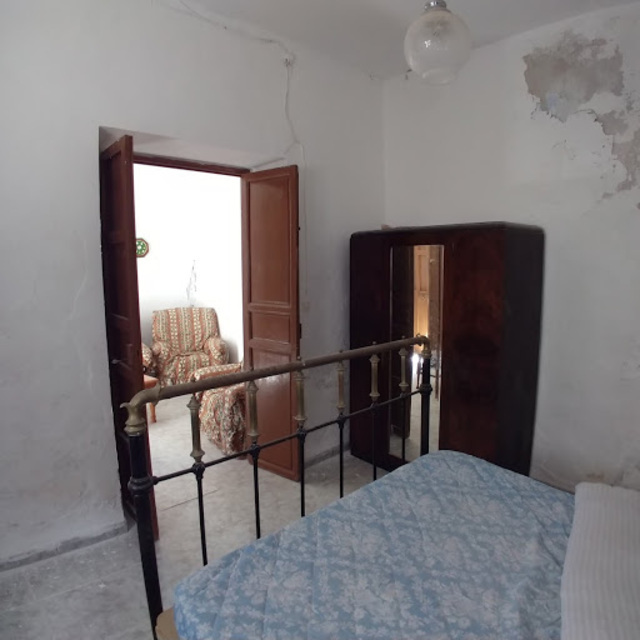 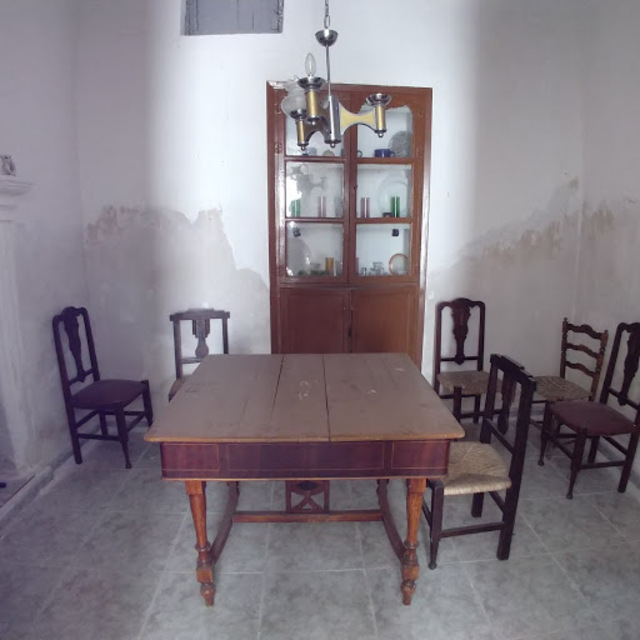 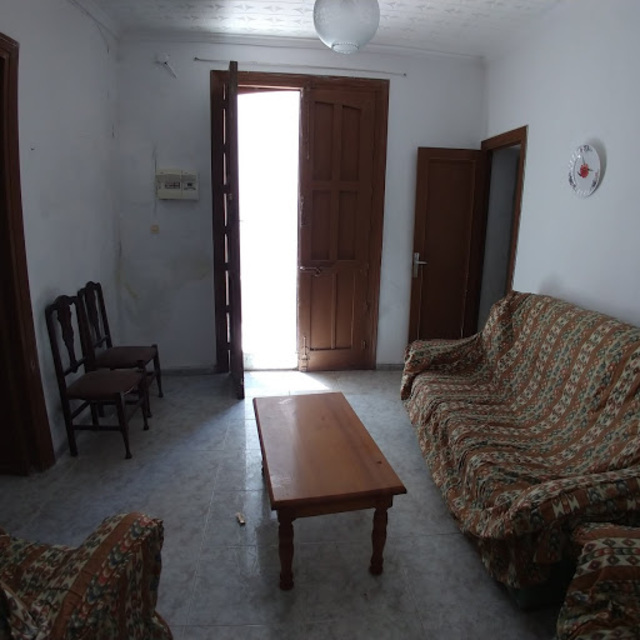 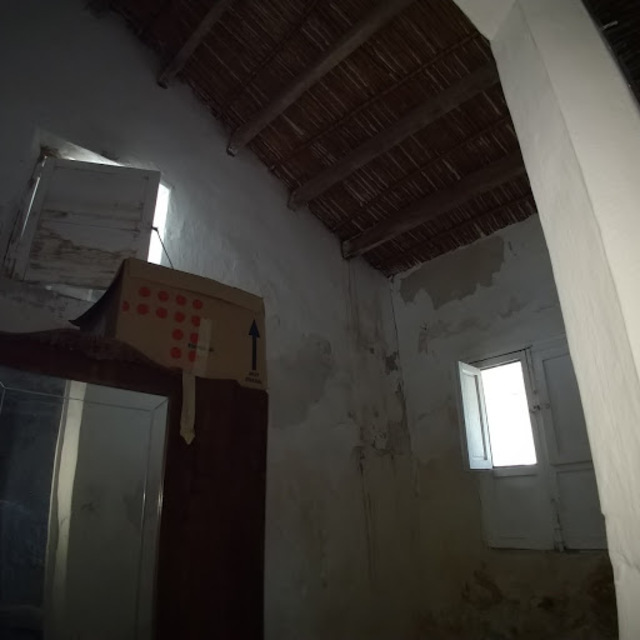 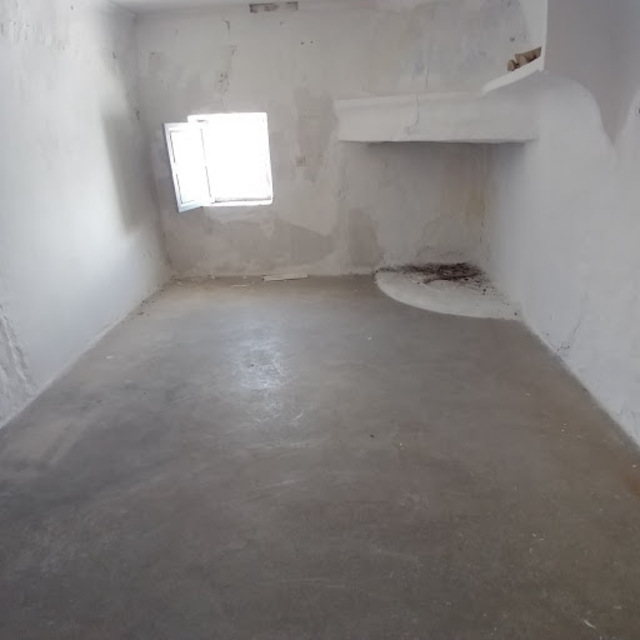 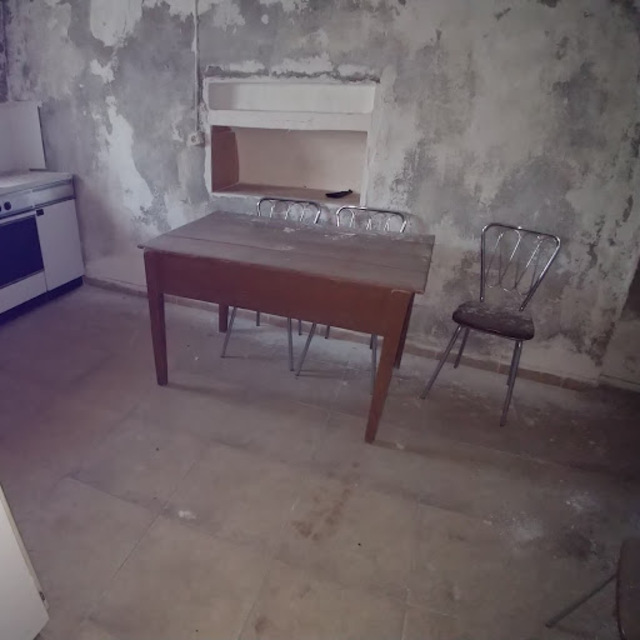 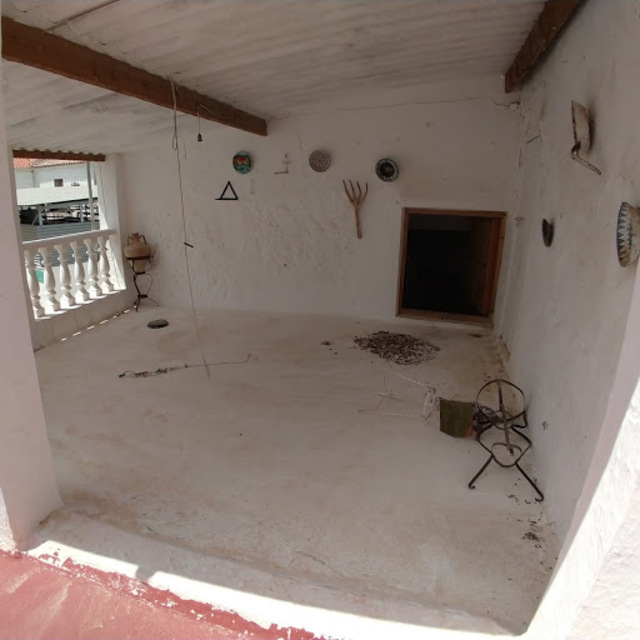 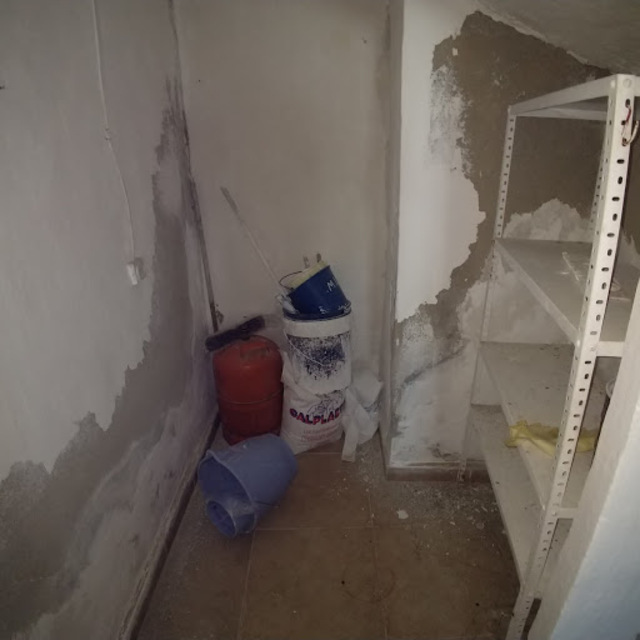 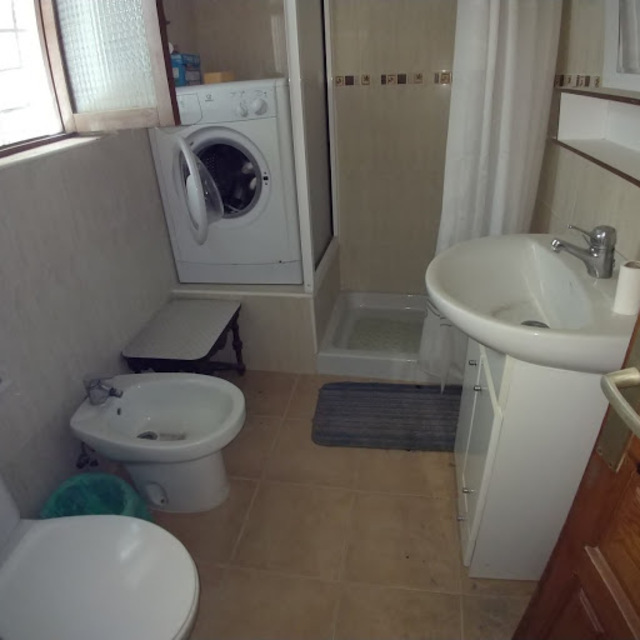 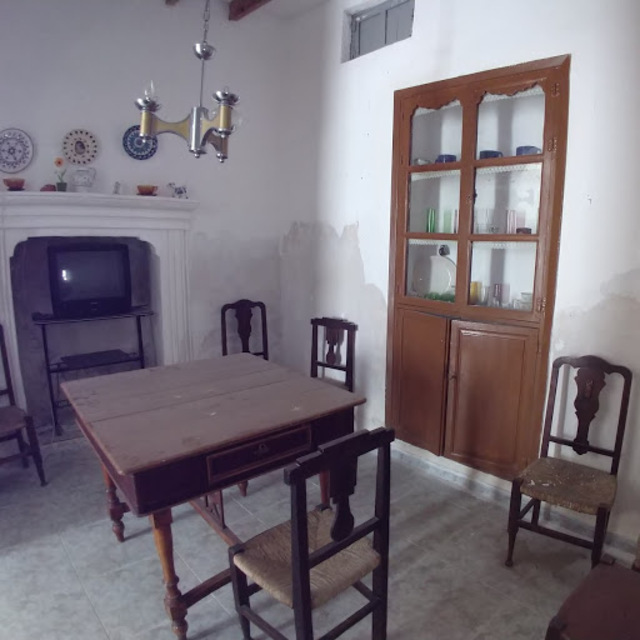 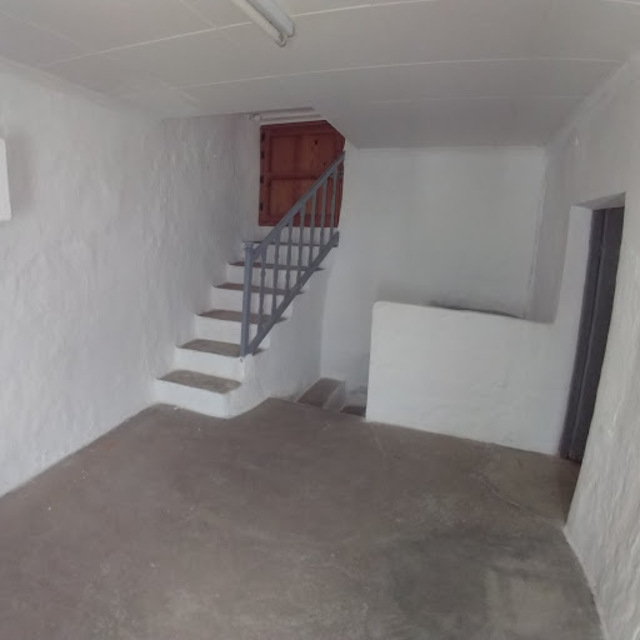 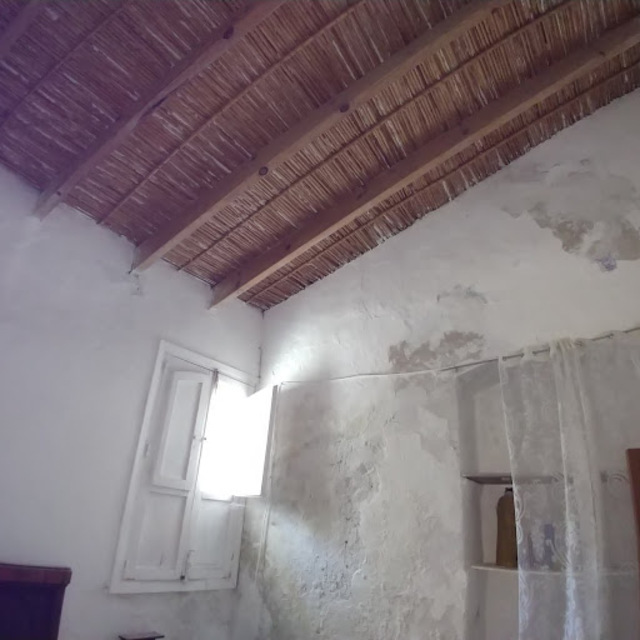 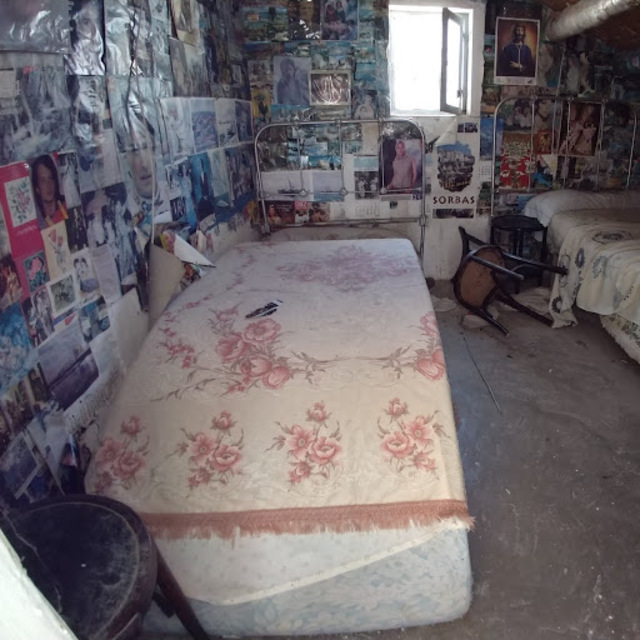 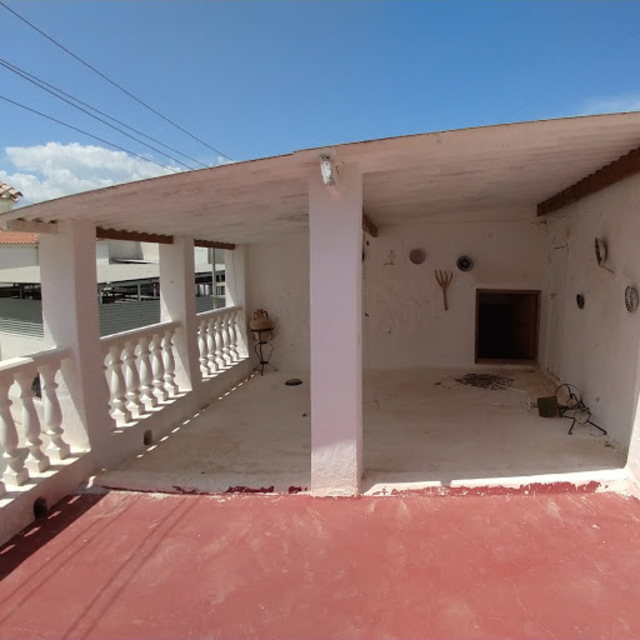 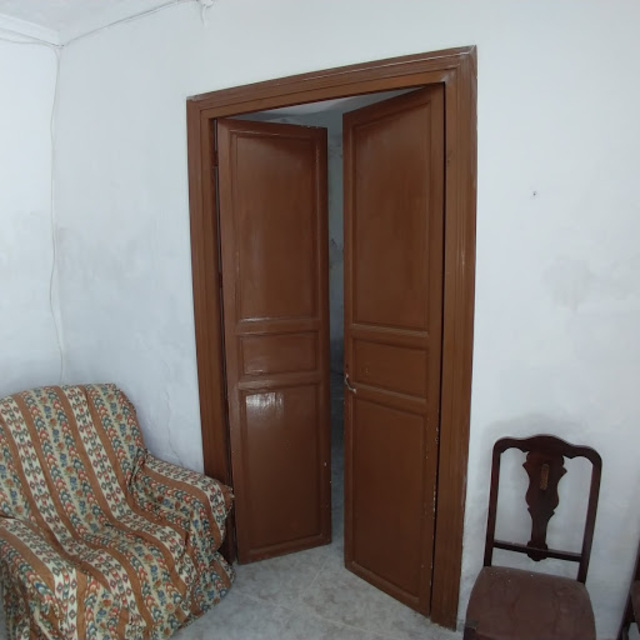 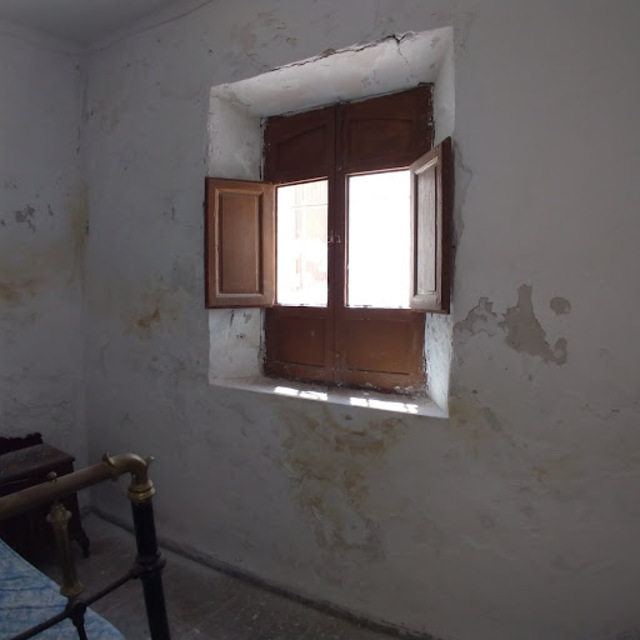 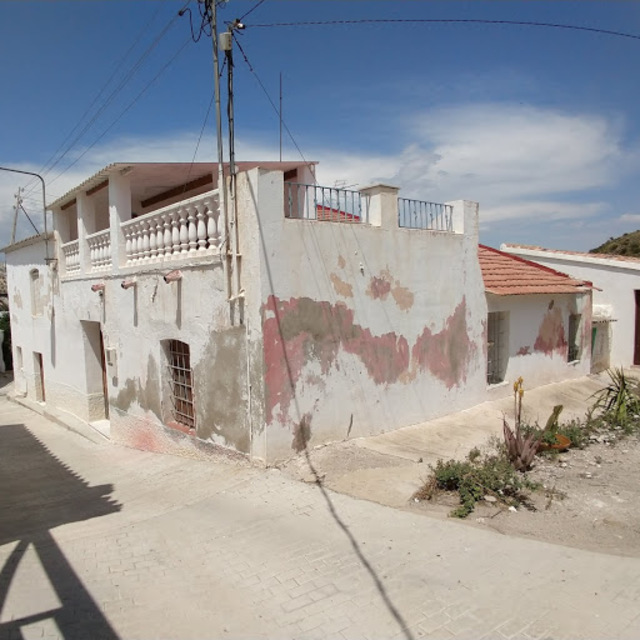 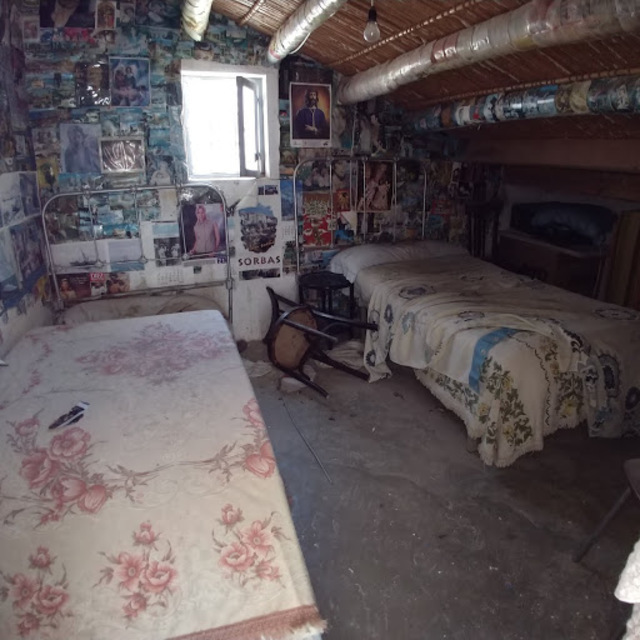 Quirky house in the middle of the hamlet of La Huelga.La Huelga has no through road so the only traffic is local.The property needs a little TLC, but would be liveable after a good clean.Briefly comprises of four bedrooms, lounge, diner, kitchen, bathroom and terrace. 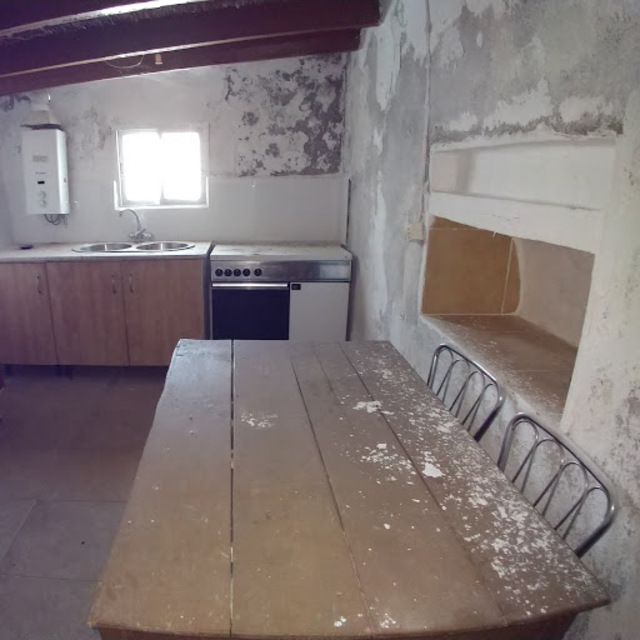 The kitchen is fairly new and a good size. 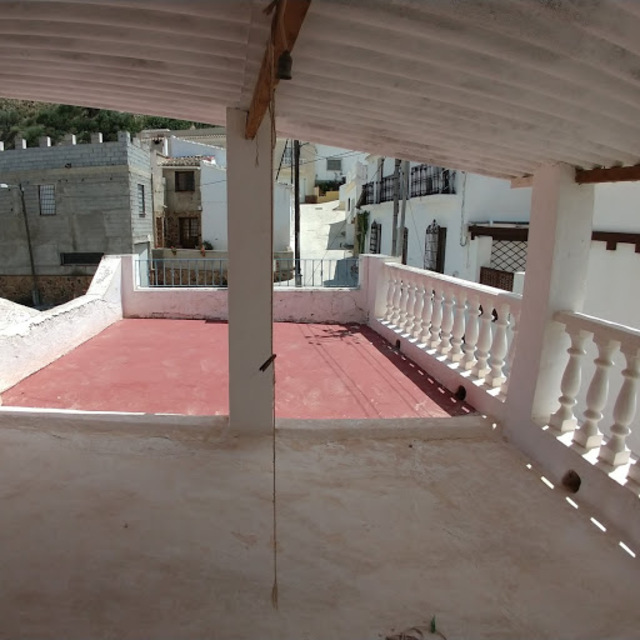 The terrace has fantastic views. 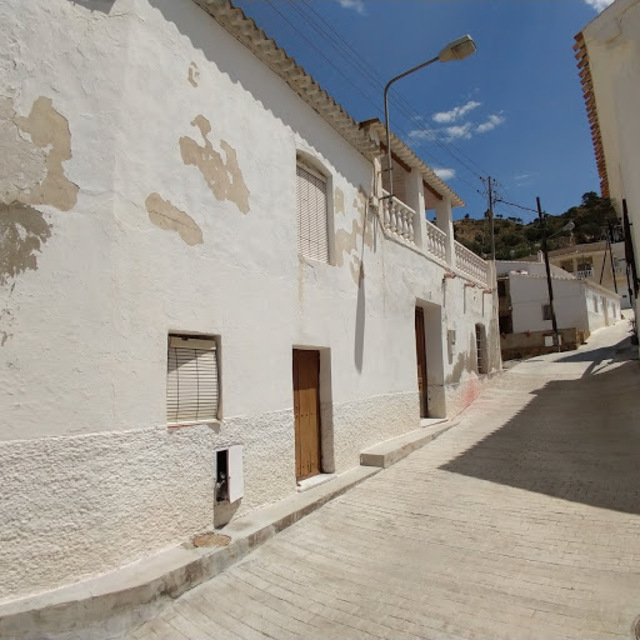 As with most village houses there is the possibility of extending.